Investing in Native Communities is Easy! 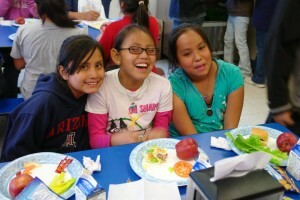 Did you know that only three-tenths of one percent of foundation funding goes to Native causes? Yet Native Americans represent over two percent of the population. Through NativeGiving.org First Nations Development Institute hopes to address this disparity by raising a wareness of and direct support for grassroots organizations in Native communities doing remarkable work. These organizations are developing solutions to ensure the health and well-being of our most valuable resource – our children. We encourage you to visit NativeGiving.org to learn more about the featured organizations and then please make a generous donation. Fully 100 percent of your gift will go to the designated nonprofit of your choosing and more organizations are being added in the coming months. Making a difference is as easy as 1, 2, 3, 4. We hope you will help us do just that by making a gift today to one of these causes and help ensure the future of Native communities. Campaign Update: NativeGiving.org Matching-Gift Challenge Met! 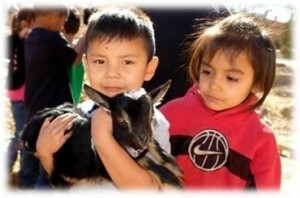 At the end of 2015, each of the organizations featured on www.NativeGiving.org participated in a $500 Matching-Gift Challenge with incentive awards for highest number of gifts and most funds raised. 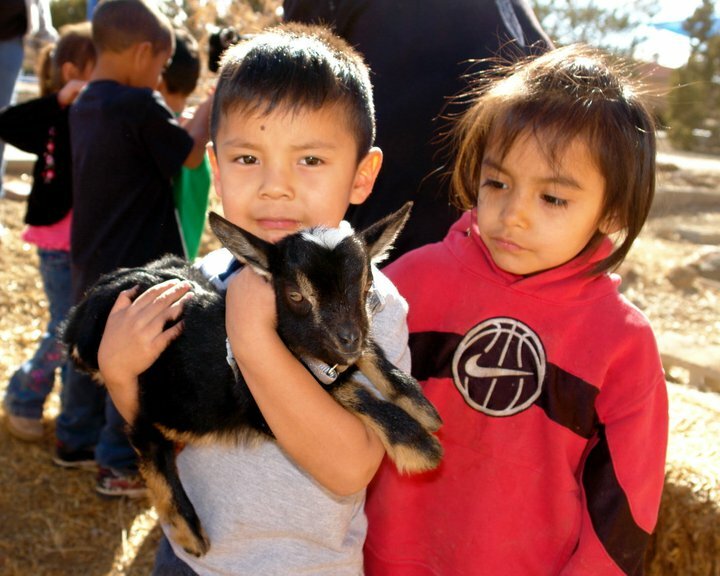 Created by and for Native people, this giving platform exists to raise awareness of the remarkable initiatives that are making a real difference in the lives of Native children and families at the grassroots level. Each of the participating organizations worked very hard during the campaign to conduct local outreach in creative ways via social media, email marketing, peer-to-peer fundraising by staff members — and even a booth at a community market on Molokai! We are delighted to report that all eight participating organizations met their goal of $500 during the Matching-Gift Challenge. Congratulations to STAR School, Leadership Institute at the Santa Fe Indian School, Oklahoma Native Assets Coalition, Oyate Teca Project, Sust’ainable Molokai, Tewa Women United, College of Menominee Nation, and Zuni Youth Enrichment Project! The participating organizations received training in emarketing, peer-learning opportunities and received technical assistance to prepare for the campaign. “The help of everyone made this possible! Congratulations to everyone for taking risks and all the encouragement,” said Tewa Women United Executive Director Corrine Sanchez. 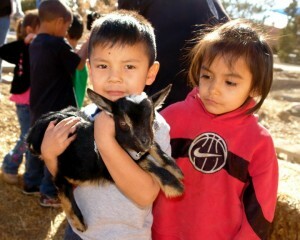 The NativeGiving.org cohort raised a total of $14,176 during the campaign period with a total of 201 gifts. With the matching-gift incentives, that’s a total of $20,176 to further the missions of these high-impact organizations! Award for Highest Number of Gifts for the Matching Campaign: Tewa Women United (Española, New Mexico) with 84 gifts during the campaign. Award for Most Funds Raised for the Matching Campaign: Sust’ainable Molokai (Kaunakakai, Hawaii) raising $5,305. 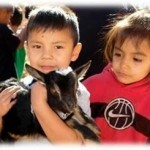 NativeGiving.org was developed by First Nations Development Institute to maximize its national influence and direct more investments to worthy nonprofits in Native America such as those featured on this site. 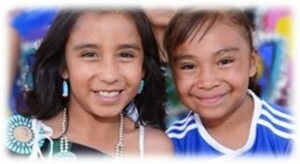 Did you know that only three-tenths of one percent (.003) of foundation funding goes to Native causes? Yet Native Americans represent over two percent of the population. 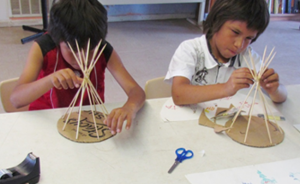 Through NativeGiving.org First Nations Development Institute hopes to address this disparity by raising awareness of and direct support for grassroots organizations in Native communities doing remarkable work. These organizations are developing solutions to ensure the health and well-being of our most valuable resource – our children.